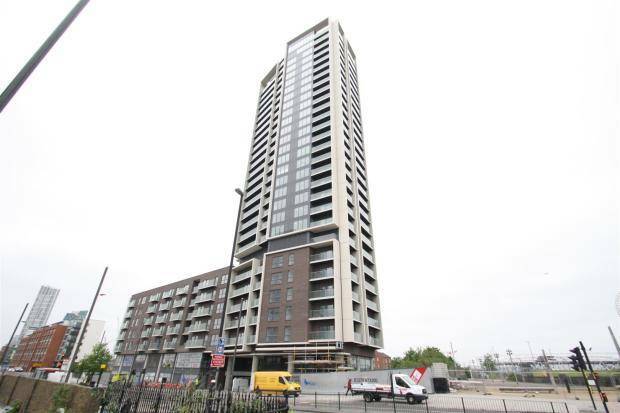 202 new build residential flats located within a 28 storey tower. 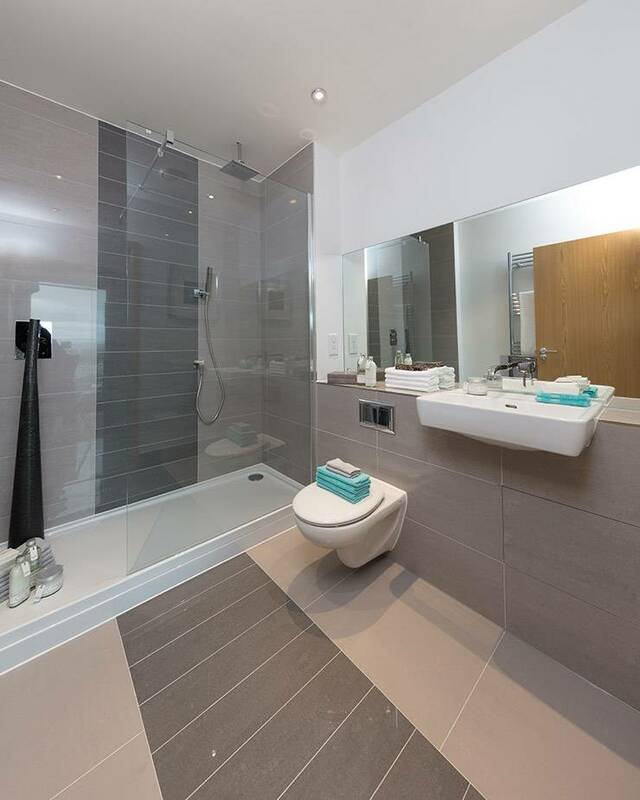 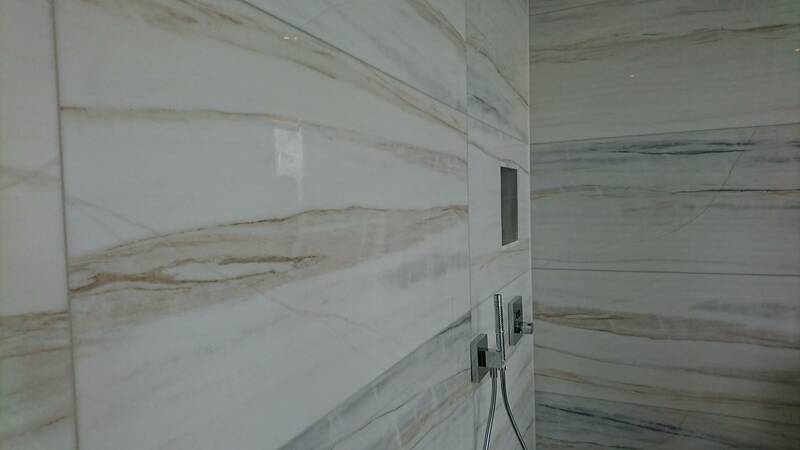 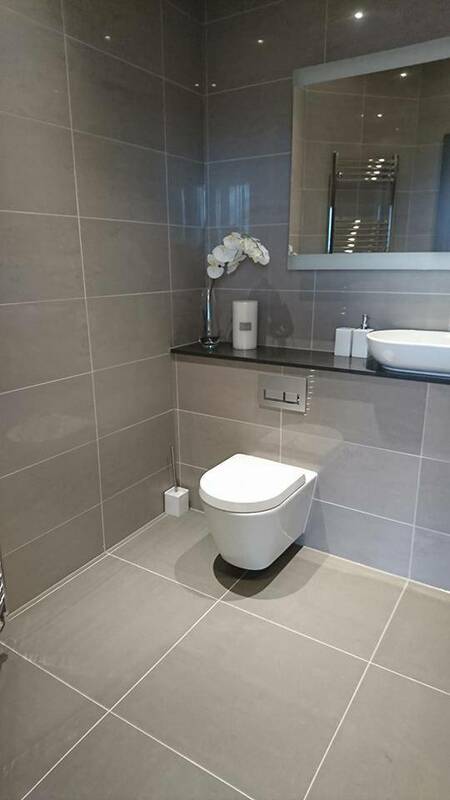 Large format porcelain used throughout the wet rooms. 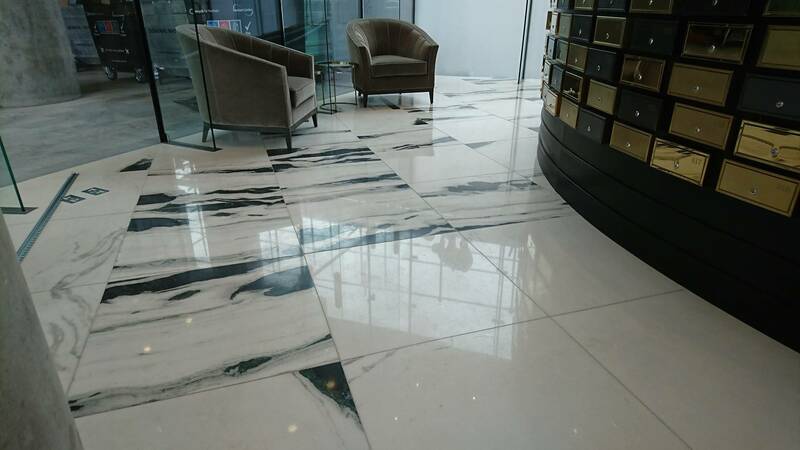 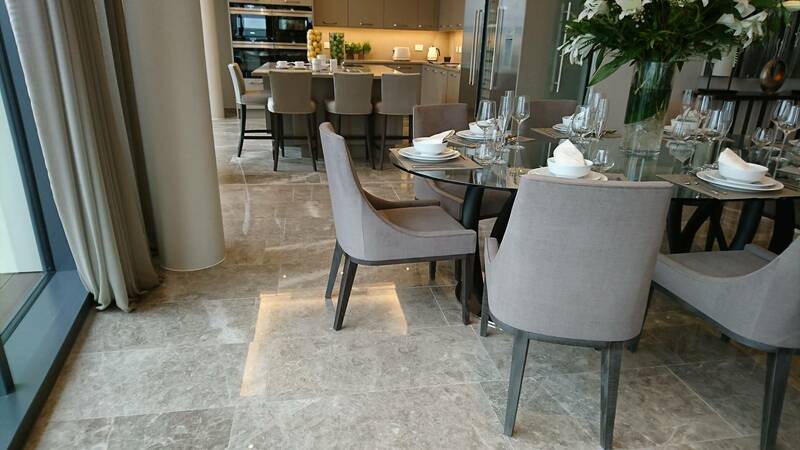 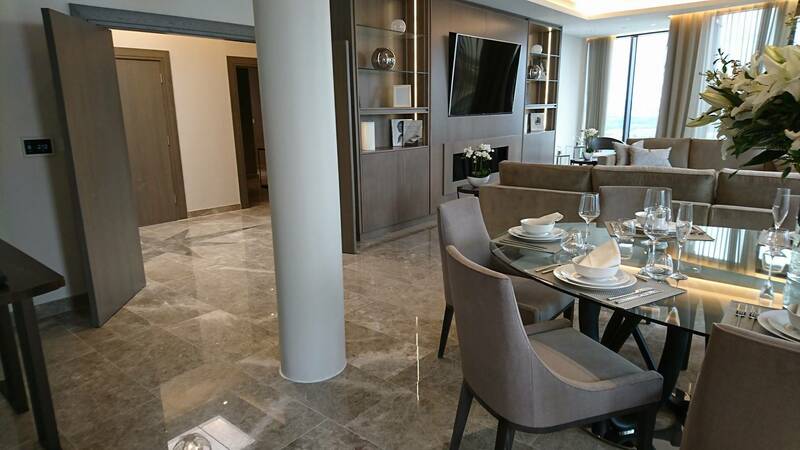 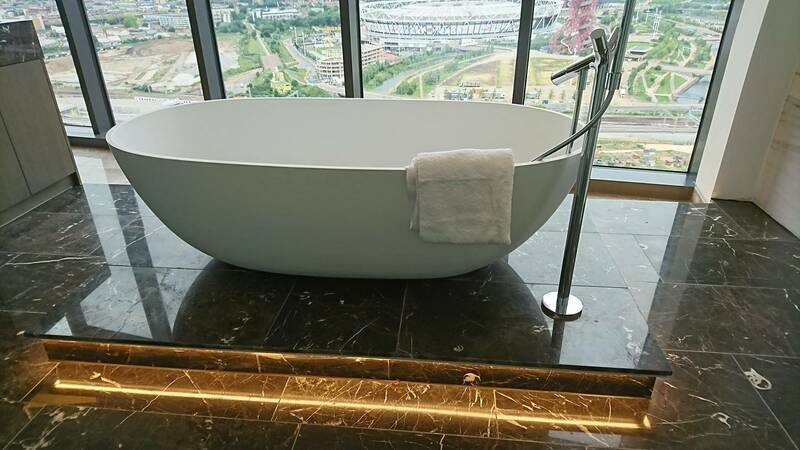 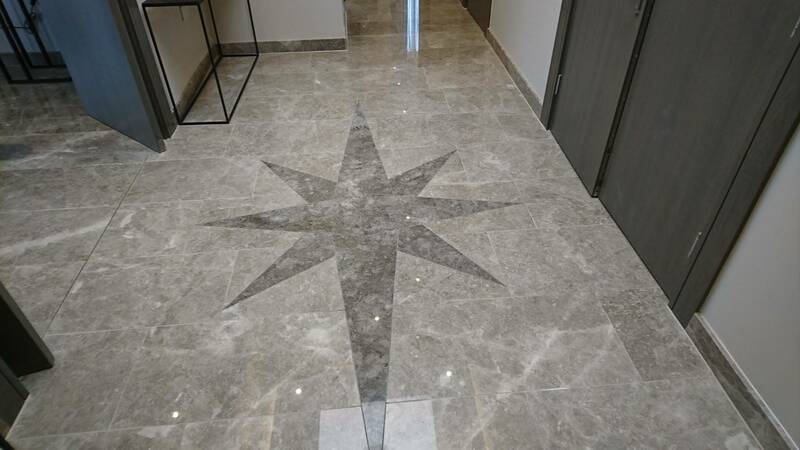 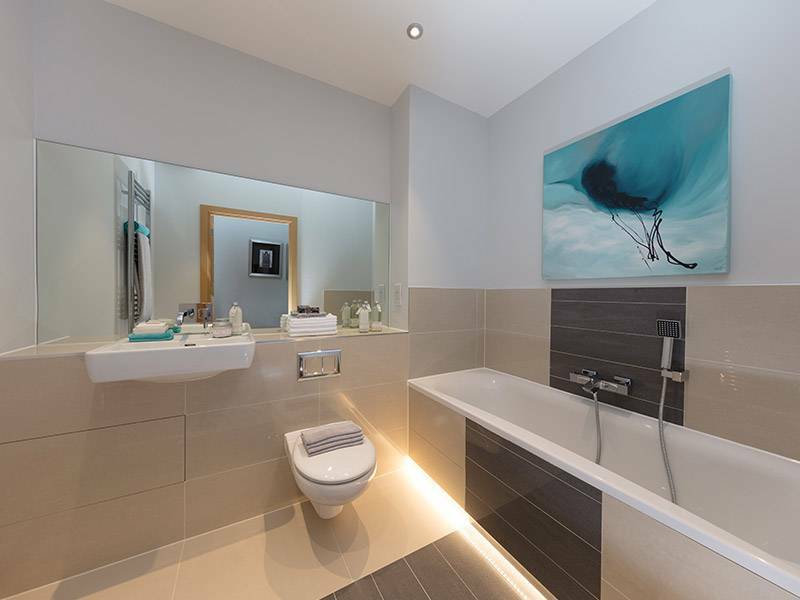 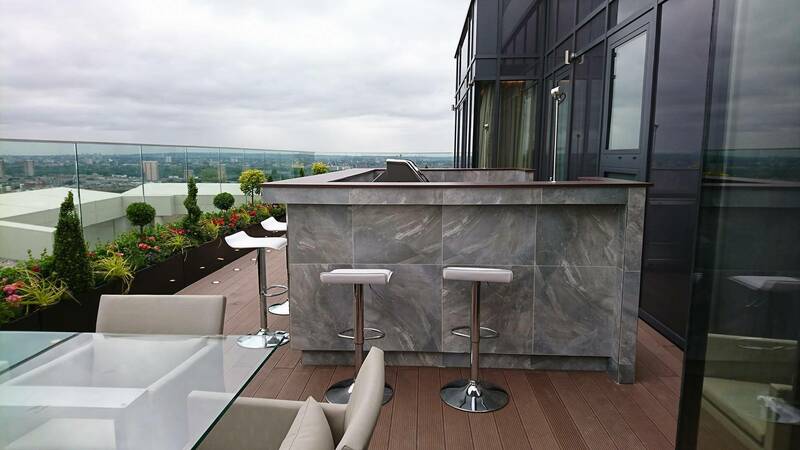 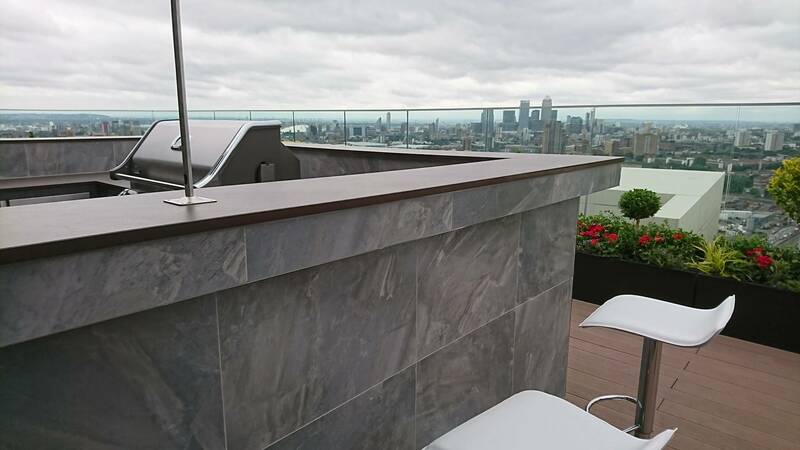 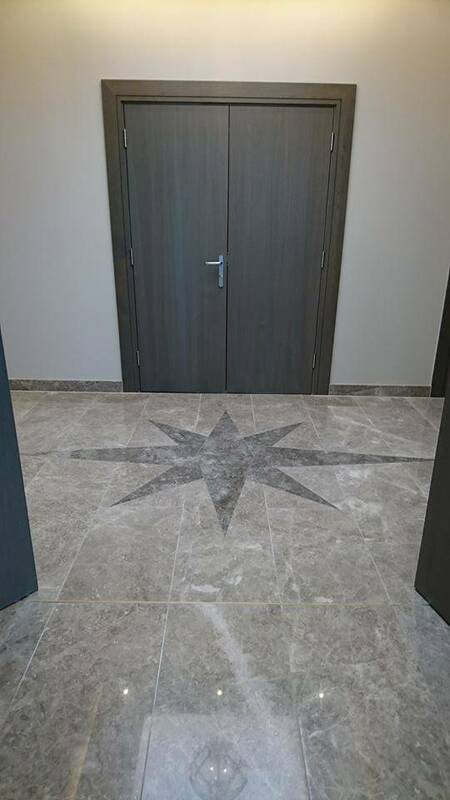 Within the luxurious top floor penthouse, we undertook the complete marble works including full floor areas, Full marble bathrooms, A tiled external bar area and marble star feature located at the entrance.